So next time you hear that rumor floating around, now you know the true story! Hmmm, those of us who know Pres. Kimball think he seemed way more like Kimball than Einstein. Not only was it looks, but there was a kind, gentleness plus strength going on. And he was short. Especially when Kimball was really old the similarity was striking. Head shape, facial features seem all wrong for Einstein. I don’t know if that’s a compliment or not to be compared to looking like Yoda! 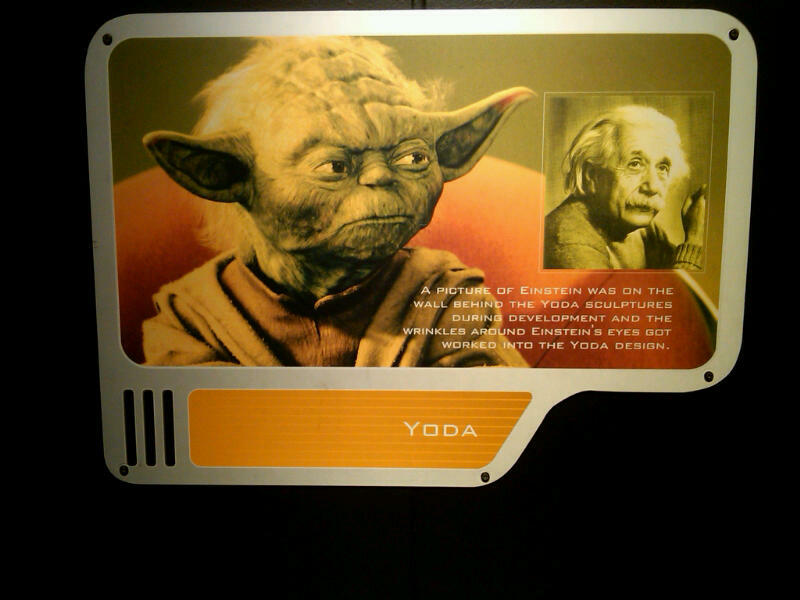 : )…One thing is for sure…neither Kimball nor Einstein were green! This is another example of the Mormon tendency to think that everything is about them. We are a rather small religion that most of the U.S. and world really doesn’t care much about. 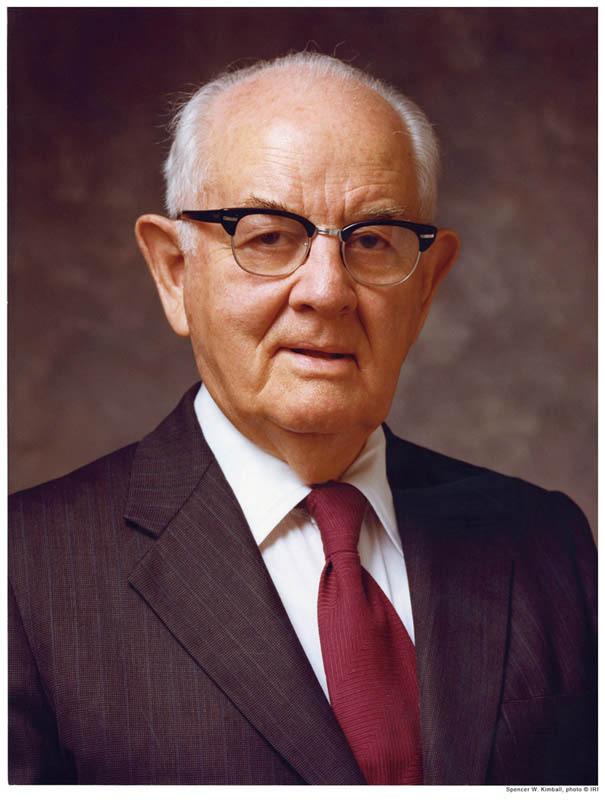 I doubt that anyone around Star Wars had the foggiest idea who the elderly LDS prophet was or what he looked like. Even today, President Monson is virtually unknown outside LDS circles. Unless one can prove that the person who crafted the character was LDS, which no one ever has, then this is in the category of an urban myth. But one of the producers(?) was LDS ………. and right at the very last scene of one of the movies when Luke Skywalker and Princess Leia were looking out the front window of the ship one of them said ‘As man is God once was, and as God is man will be’ ……… i saw it when it was on TV one saturday night, and people were talking about it the next day at church. They have since removed that ending from the movie. Wikipedia: “he battled recurring throat cancer. 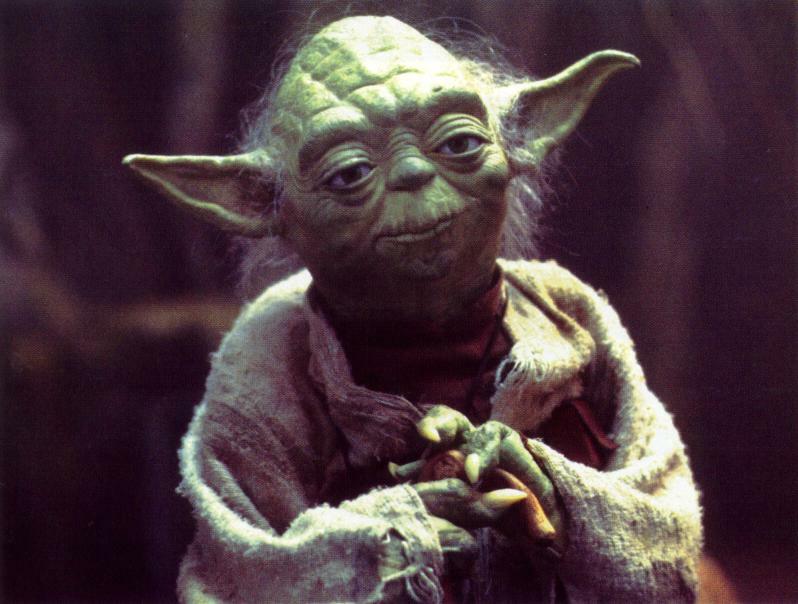 This led to one and a half vocal cords being removed in 1957; as a result, he was thereafter barely able to speak above a hoarse whisper.”: Yoda’s voice. Kimball was prophet from ’73 through ’85, i.e. during the years in which the Star Wars characters were likely being formulated. 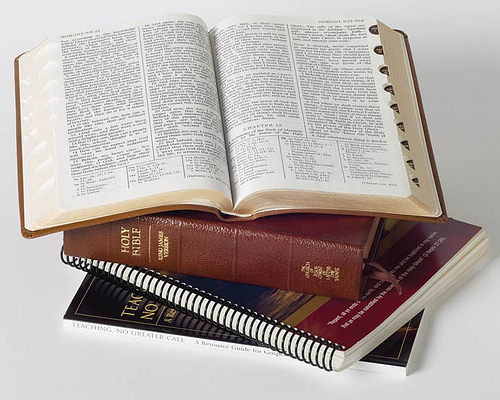 Though previous prophets are unknown outside LDS circles, it’s not too far-fetched to believe that a philosophically oriented person like Lukas knew something of the LDS church and of the prophet at the time. If Kimball was the charismatic, short, wise, friendly ‘Yoda’ to the world that so many sources suggest, the fact that he is otherwise an unknown figure (outside LDS) makes him an ideal inspiration. There may never be ‘proof’, but ‘reading between the lines’, this hypothesis appears acceptable. Reading Wikipedia on Yoda, i found a reference to Kimball missing but reading Wiki on Kimball, all i found were MORE references that suggest the Yoda connection. I’m not LDS (but was once). the other clues: short, known to be wise, easy-going, old, and frail. I’m not even LDS and i think it’s plausible. Wikipedia would probably not accept adding the reference but reading between the lines, it seems wholy acceptable. In 1939 there was no PROOF that Hitler was going to murder 11,500,000 of his own people… yet thousands who read between the lines got the hell out of town! What has been “publicly stated” or ‘proven’ isn’t necessarily superior to what data, logic, and common sense will get you. Actually, it’s usually quite inferior to it. No authority figure needs to verify for me what is staring me in the face. I guess only George Lucas will truly know and until he makes some sort of statement on that we’ll never truly know. I’m with Steve on this. Why fight about it? It’s not like it’s doctrine or anything. And it really rubs me the wrong way when Hitler comparisons are made. Not the same thing at all.